When you have a low or fixed income, it can be difficult to pay for tax services essential for filing taxes. There are several programs available that will help fill out tax forms and file your taxes for free. The VITA program, which stands for Volunteer Income Tax Assistance is made up of IRS certified volunteers. They volunteer free tax help to people who make less than $54,000, people with disabilities, elderly, and those who speak limited English. In addition to that, Tax Counseling for the Elderly (TCE) offers help to individuals over 60 years of age. Click here to find assistance near you! 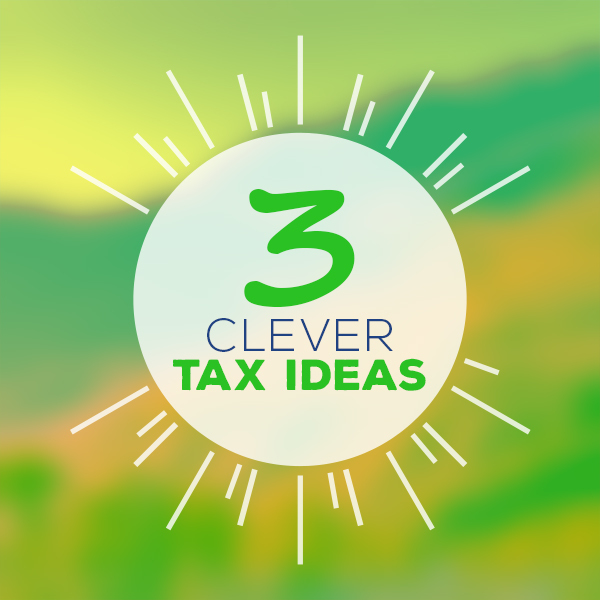 Every little thing helps on your taxes when you are low or fixed income. When you prep your taxes this year, be sure to take a look at all possible deductions or credits. Qualified expenses may include preventative care, dental and vision care, surgeries, prescriptions, treatment, and more. Qualified expenses in this category may include travel expenses, resume preparation, mailing expenses, and more. You may not qualify if you are searching for a job for the first time, but there are other tax breaks available if you have to move for your first job. You may not qualify if your payments went to a spouse, your child, or the parent of a child. You must have paid for the childcare so that you could either look for work or go to work. To qualify, you have to make below a certain amount of income, which changes every year. This credit can be complicated so it is best to ask a professional. Tax prep can be much easier than it appears. There are many ways to find deductions and credits. However, tax season is not the only time you should look for assistance. There are many programs than can help low or fixed income families get things they otherwise cannot afford. 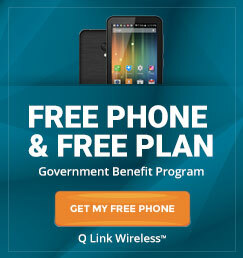 One of the best ways to save all year is by signing up for a free cell phone from Q Link Wireless. 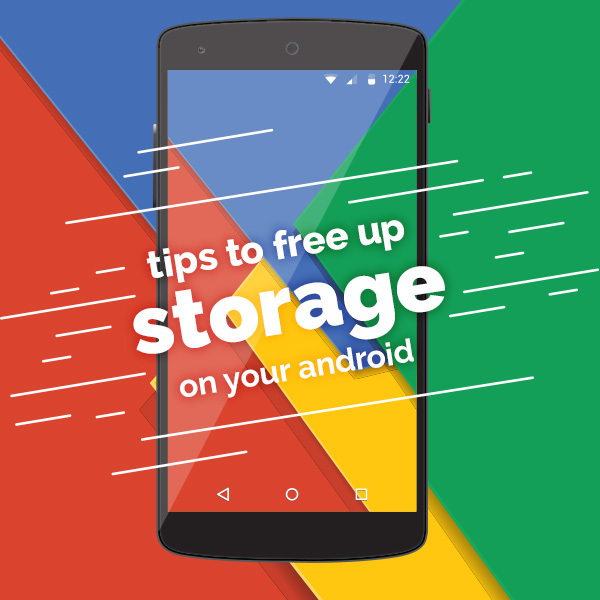 You can save hundreds every year (or more!) as long as you qualify, and you’ll get free calling, free texting, and free access to emergency 911 calls. Click here to sign up now!